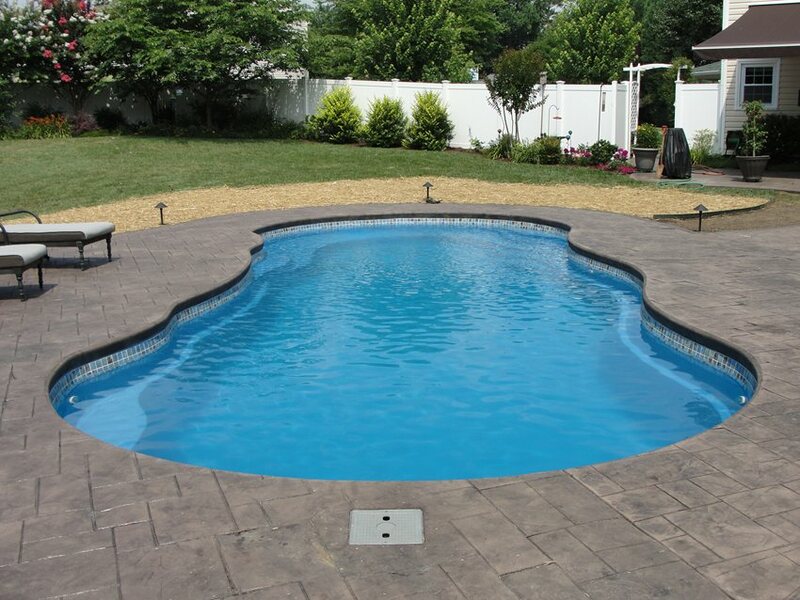 Some people consider the installation of a pool as an investment that increases their property resale value. 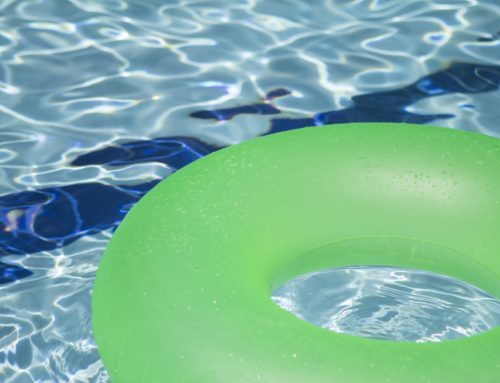 We think you should consider the benefits a pool can have on your lifestyle. 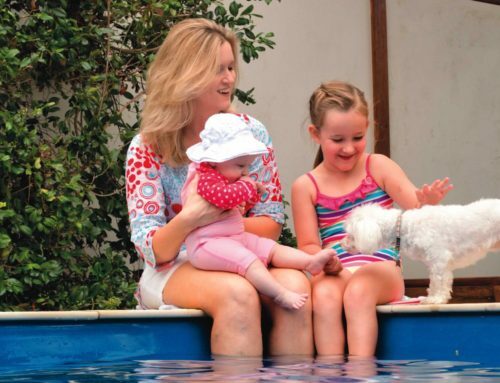 You can’t put a price on your family’s happiness and enjoyment, but a pool can enrich your life and the lives of the ones you love. 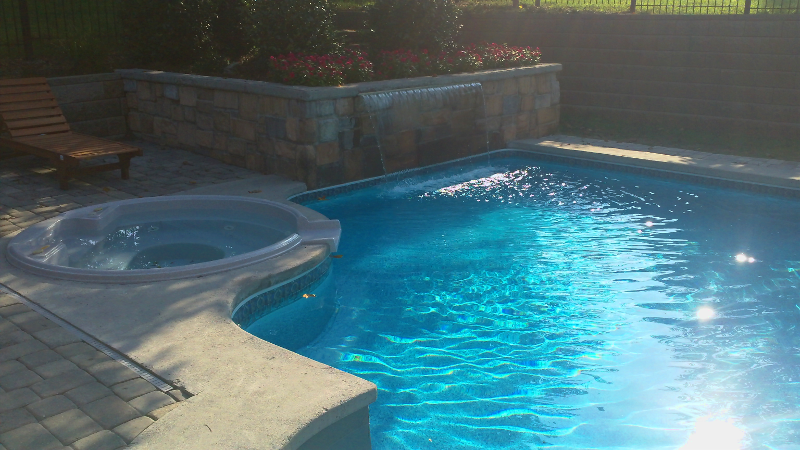 Here are just a few examples of how a pool can transform your life. 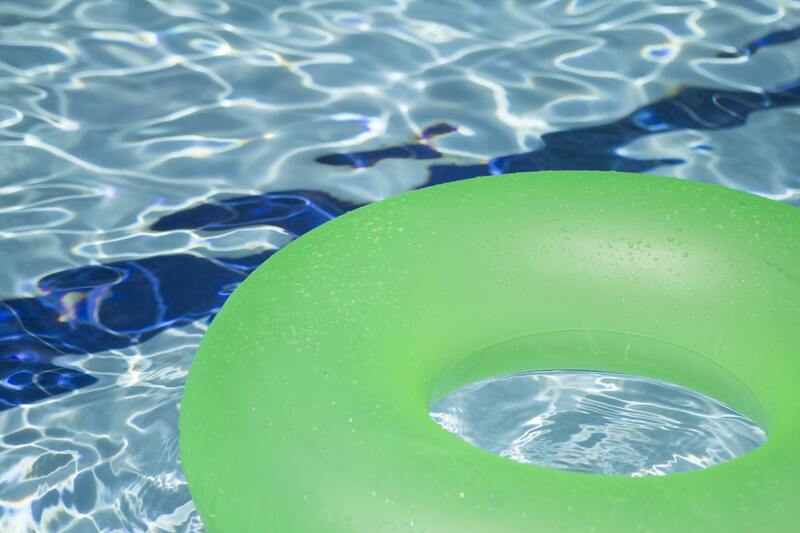 #1 Low impact exercise-Unlike running, swimming is great for your knees, hips, and ankles. It has been proven to be beneficial to those with arthritis/joint pain due to the fact that swimming is a low impact and non weight bearing sport. 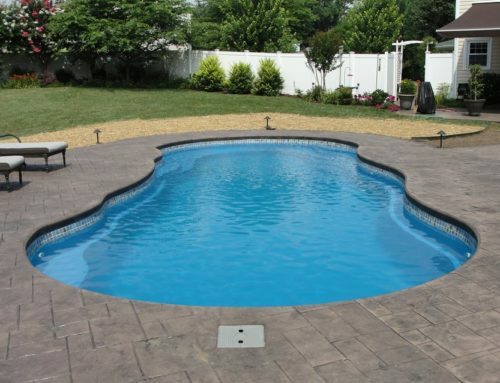 #2 Special Occasions-Whether you want to throw a 4th of July bash, a birthday party, a church group get together, or a family reunion-a backyard pool is the perfect way to bring friends and family closer and a great way to build friendships. #4 Fight lassitude-Endorphin’s are released when you achieve maximum effort during a workout, thus reversing the effects of listlessness and sluggish feelings after a long day at work. 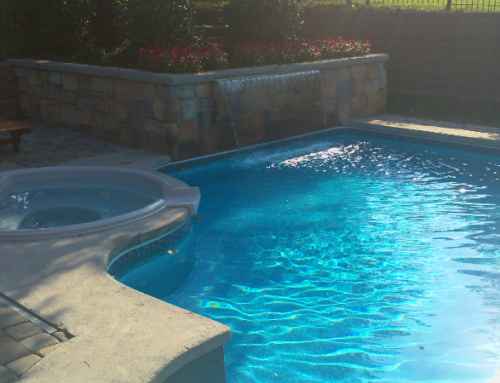 With a pool at your fingertips, you can get a complete beneficial, low impact workout and feel invigorated to your core and obtain an overall sense of happiness and well-being.